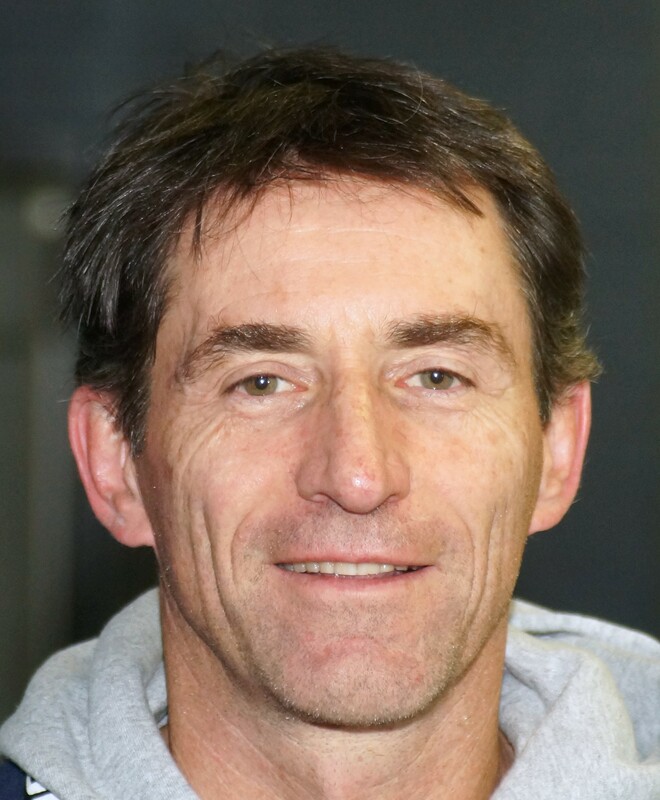 The Saugeen Shores Winterhawks announced Thursday that Head Coach Jim Grieve will return for the 2017/18 W.O.A.A. Sr. Hockey season. A Burgoyne native, Grieve has been involved with the Winterhawks since the inaugural season in 2007/08, also serving as an assistant coach and advisor throughout the years. Joining Grieve on the bench once again is Assistant Coach Barry Hall, who has agreed to continue in his role with the team. Grieve will be entering his third season as head coach, he coached the team to a championship in 2011/12, before returning as head coach last season. Grieve holds a career coaching record of 41-2-1 with the Winterhawks, including guiding the team to an 18-1-1 record and a 1st-place finish in 2016/17. The Winterhawks will open their 11th season in October.